I quoted the first of David Holmgren’s principles of permaculture: observe and Interact in my blank canvass post. Truth is, this takes a great deal of self-discipline. I often struggle to curb my enthusiasm enough to slow down, look and take it all in. I usually just want to leap in and start planting. And this is where I have already caught myself breaking the first rule of permaculture club. In my defense, we have lived here a year previously as renting tenants, albeit not always with a permaculture design mindset. However, I may have been a little over enthusiastic placing my first tree order before we had completed our design for the garden. I failed to adhere to my own advice and now have trees that will need to be planted before we have collected all the data that will inform our design. My Dad helped me to plant the feijoas the other week. As as much an excuse to hang out together than anything else. Jenny and I had decided that we’d like a little more privacy in the front garden. So the plan is to use the three feijoa trees as a leafy shelter to help break up the line of sight. The intention is to keep these about head height so as not to shade the garden too much, but big enough to produce a decent crop. Unique – Large, sweet, juicy fruit on a small tree, which bears prolifically in April/May. All three are self-fertile but will do better with cross-pollination. The slightly different flowering times should ensure we get a long fruiting season and plenty of cross pollination. In my haste to get the trees planted I didn’t give enough thought to the final size of the mature trees. I planted them just 1 foot from the fence! Not a fatal error but we received advice recently from the wonderful Kath Irvine of Edible Backyard who told us that they would easily fill the space that reserved for them, and that unless they were moved forward, the tree’s productivity would be compromised and we would be constantly cutting them back off the fence. So the trees have now been planted….twice….and now sit a good two and a half feet from the front fence line. This weekend’s rain has watered them in and they just need to be mulched. And while it rained, I spent a bit more time contemplating the garden, actively observing …. from inside! I messed up – Wattle I do about it? 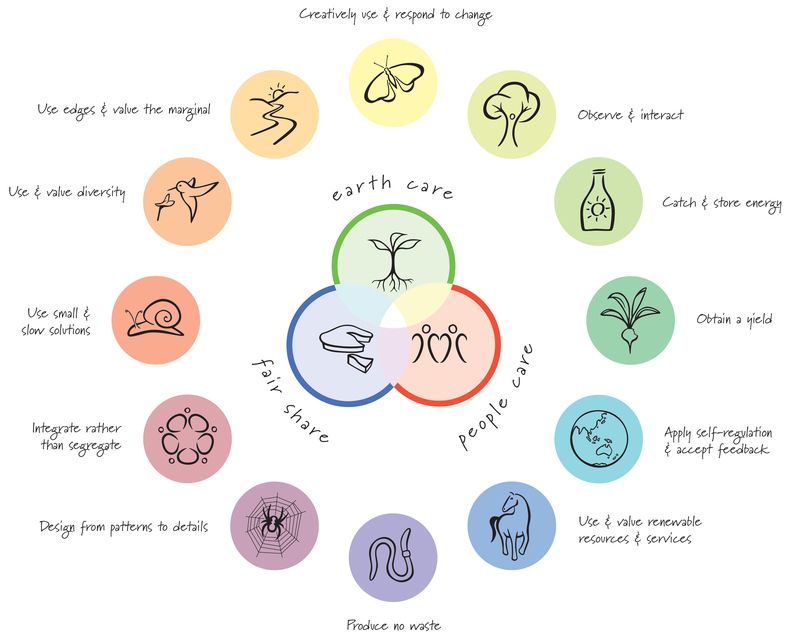 © Berhampore Urban Resilience: Permaculture in Practice 2019. Intuition theme by CPOThemes.